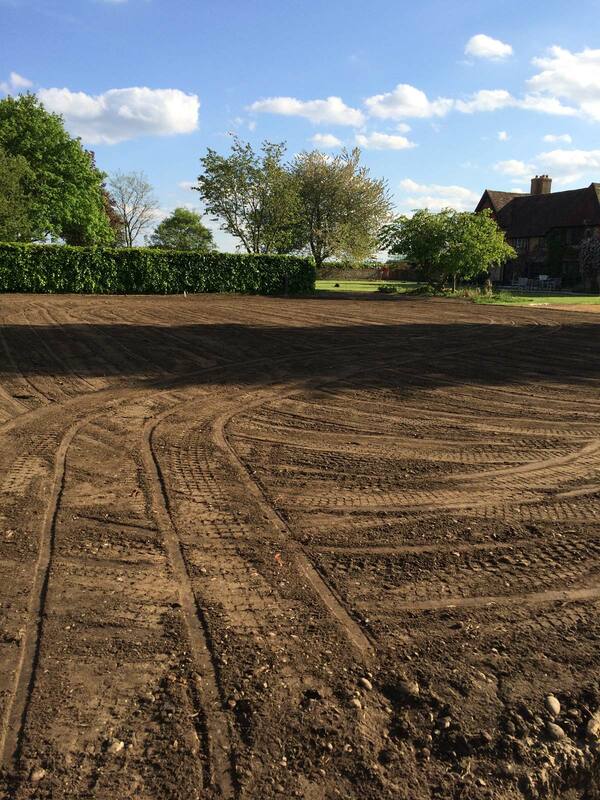 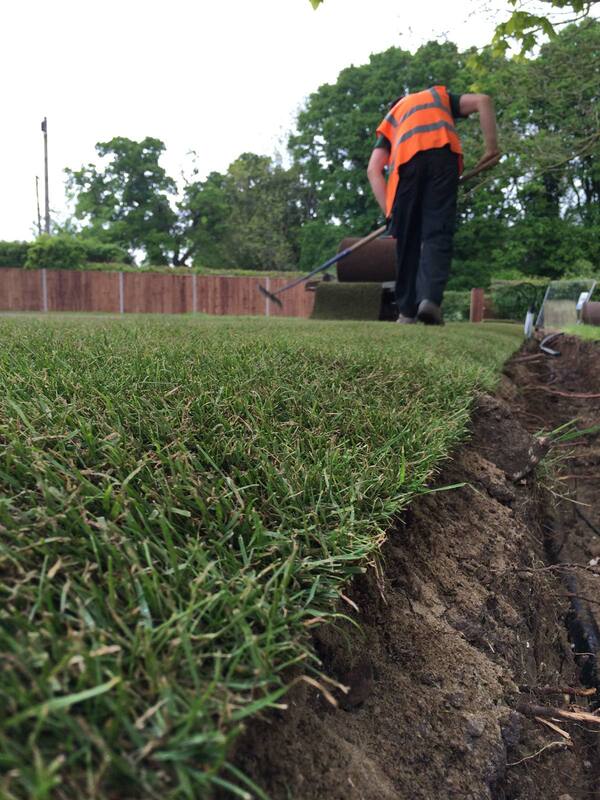 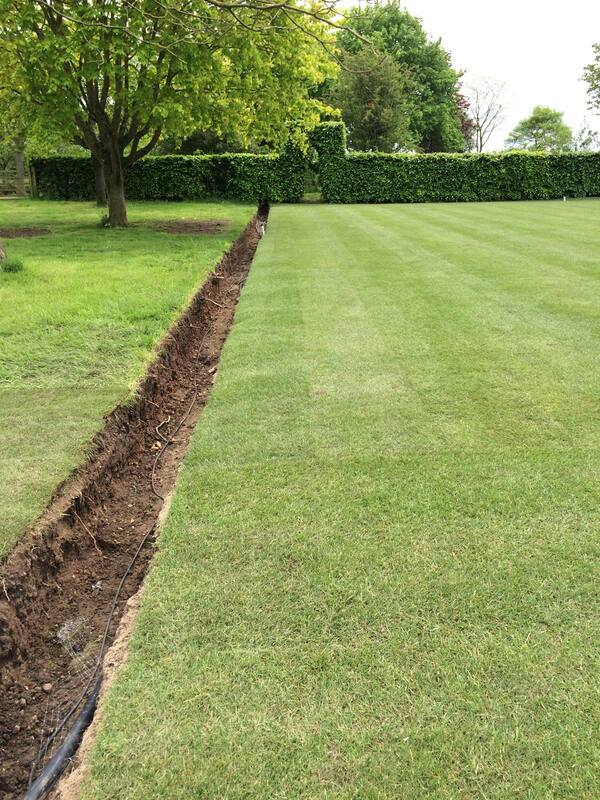 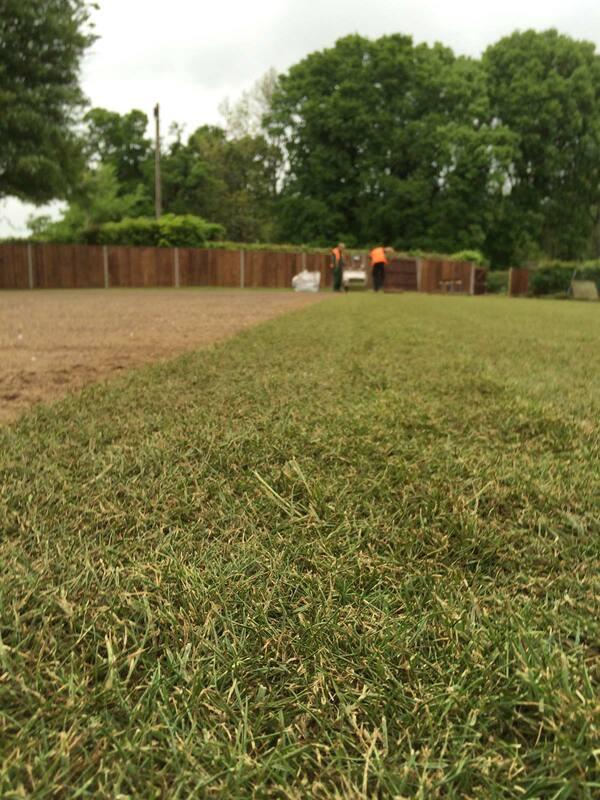 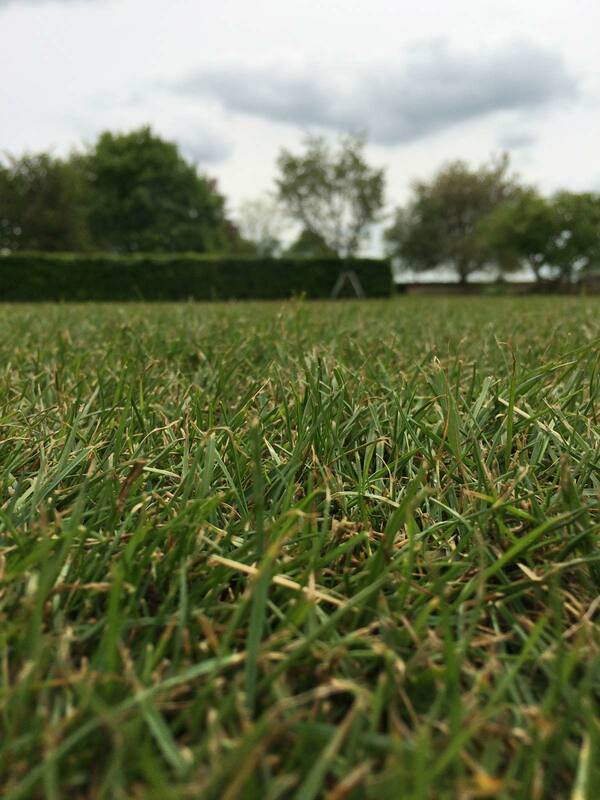 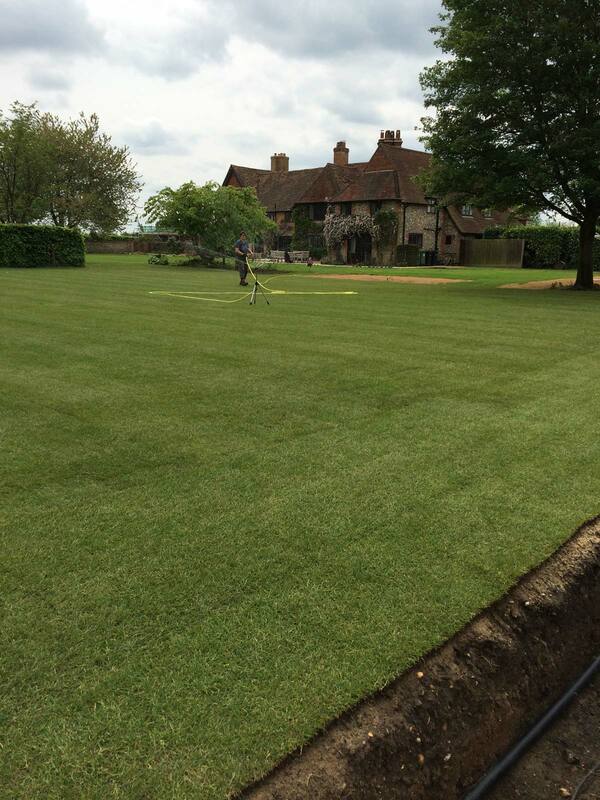 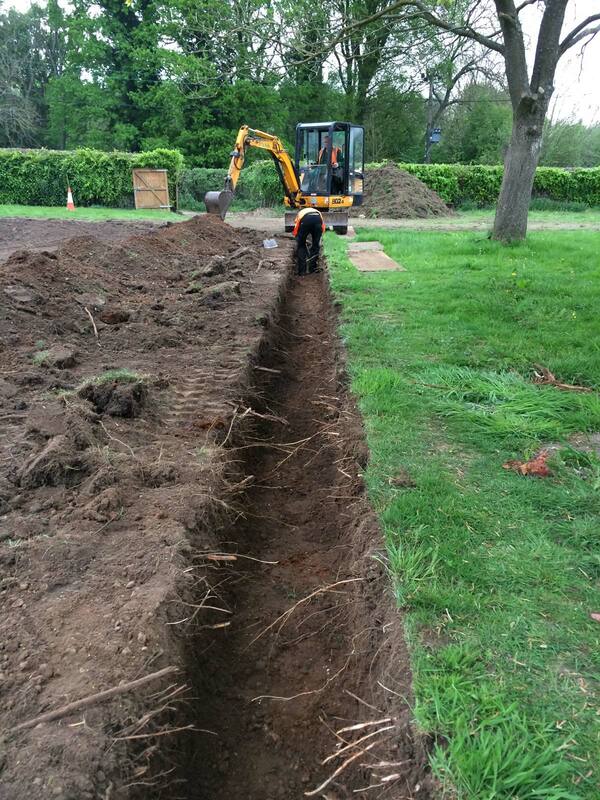 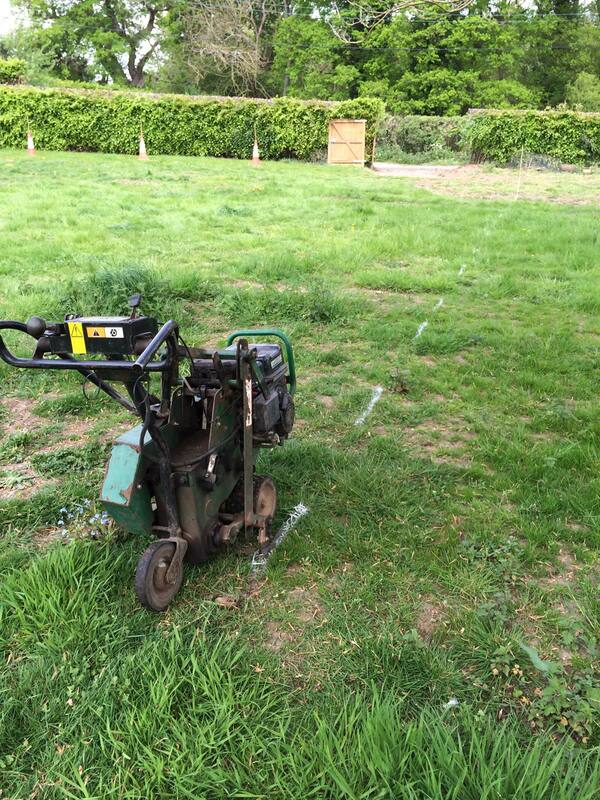 We recently re-constructed a worn and unused croquet lawn for a client in Reading. 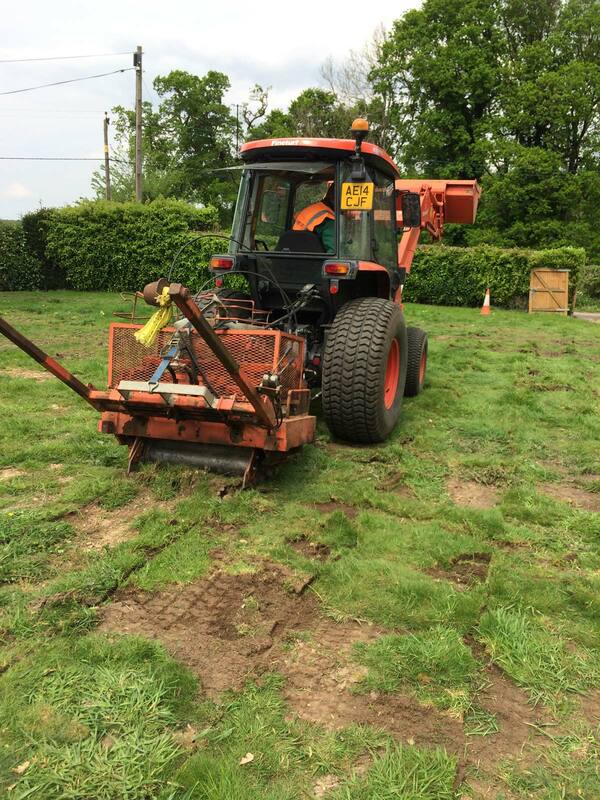 The existing surface was removed using a loader tractor and big roll harvester. 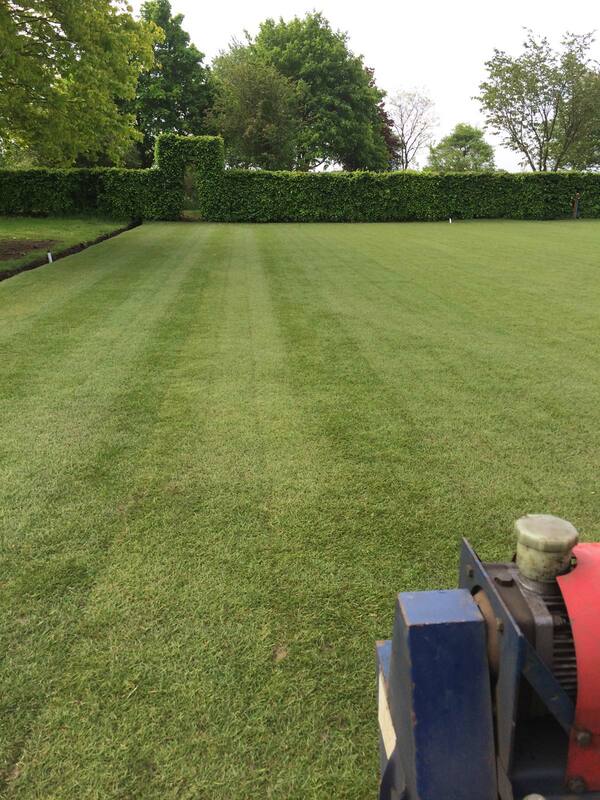 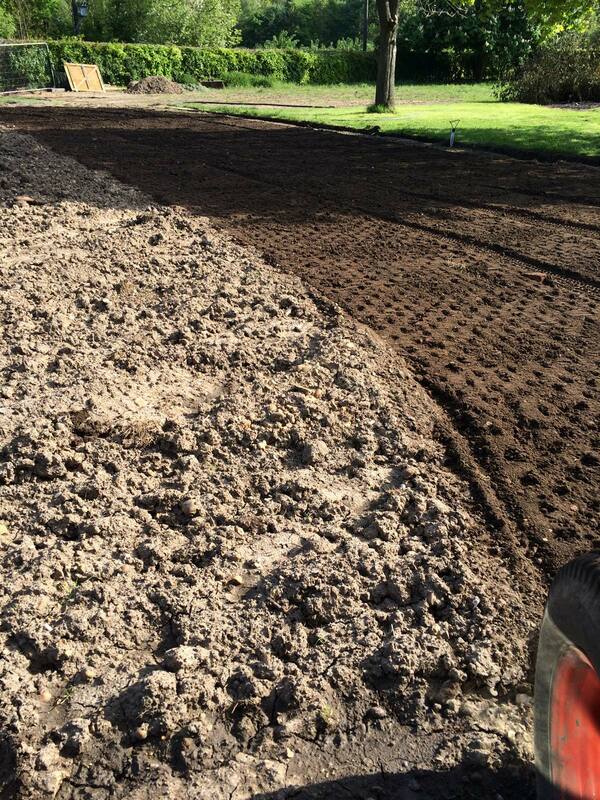 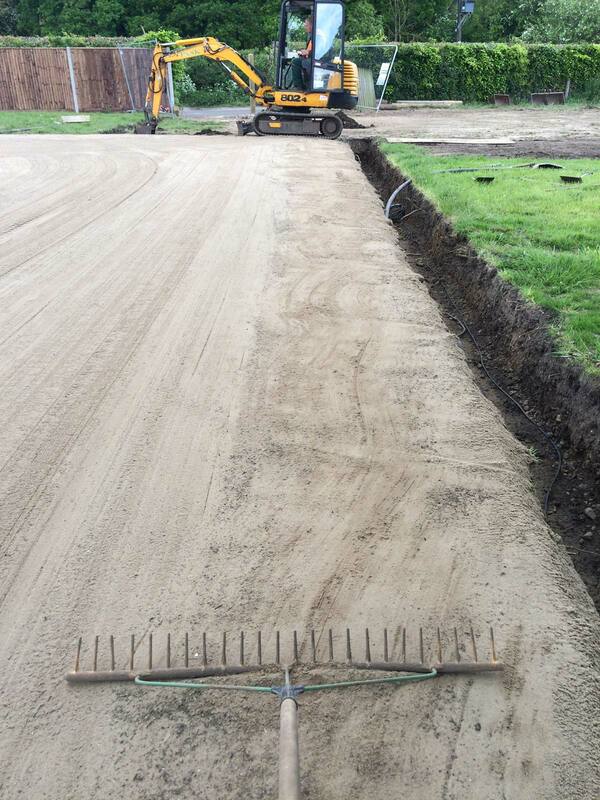 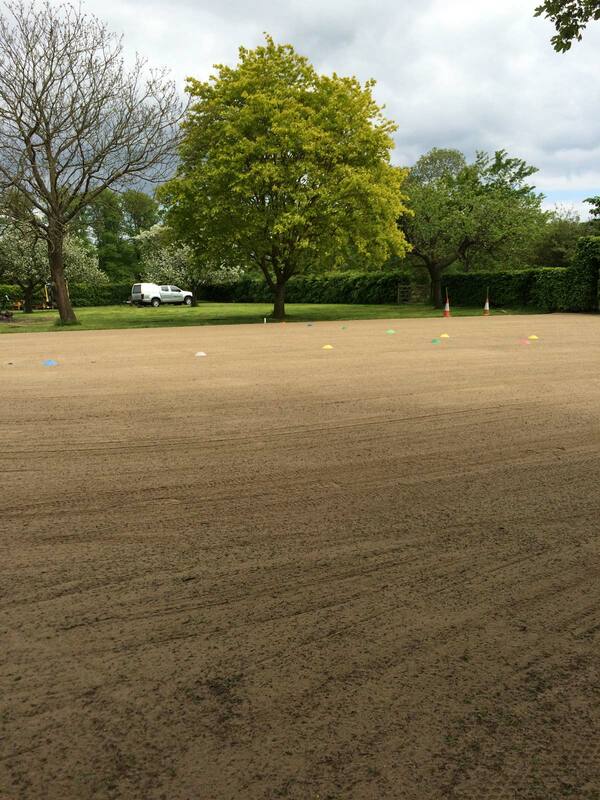 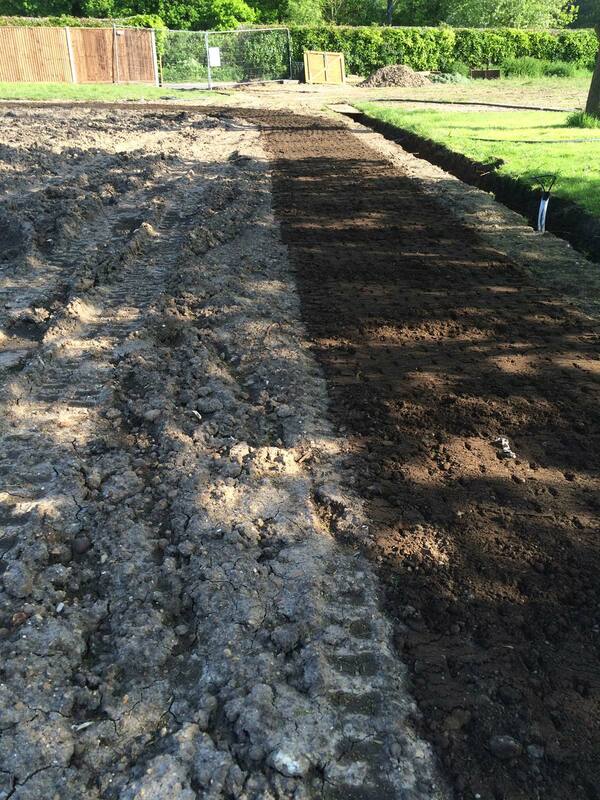 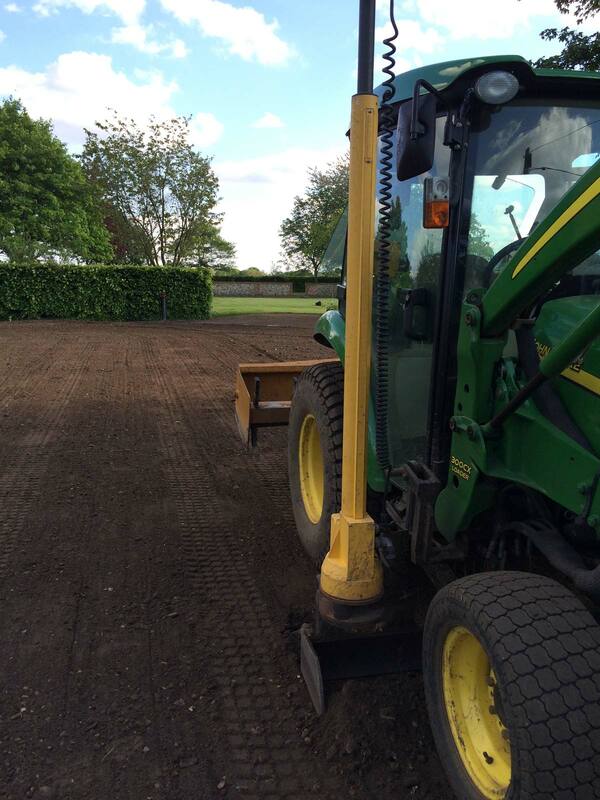 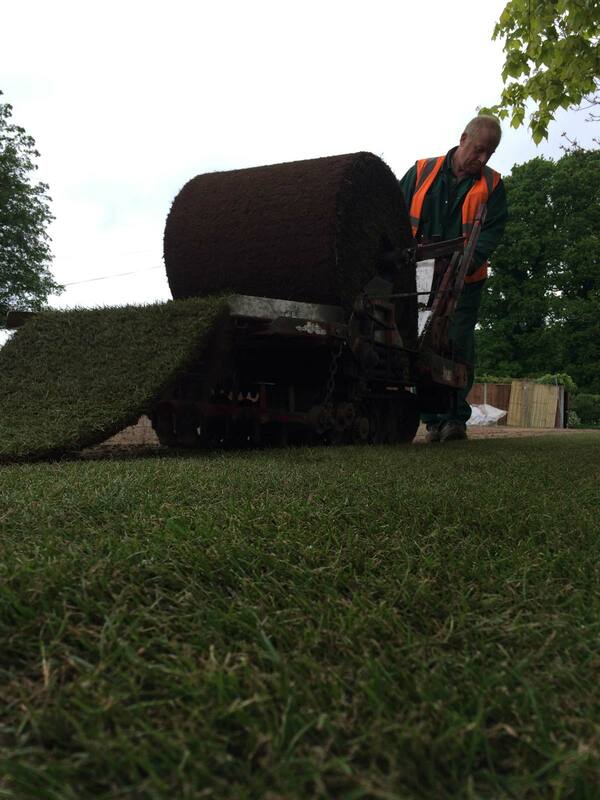 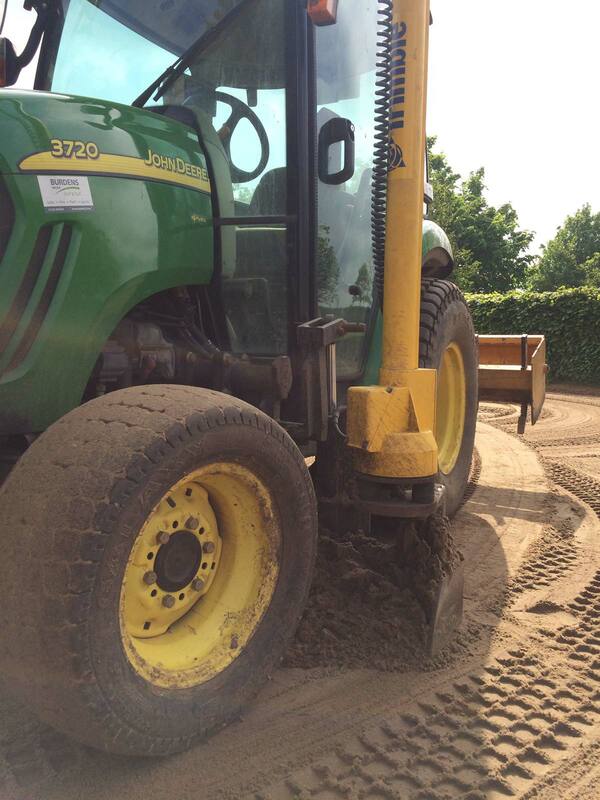 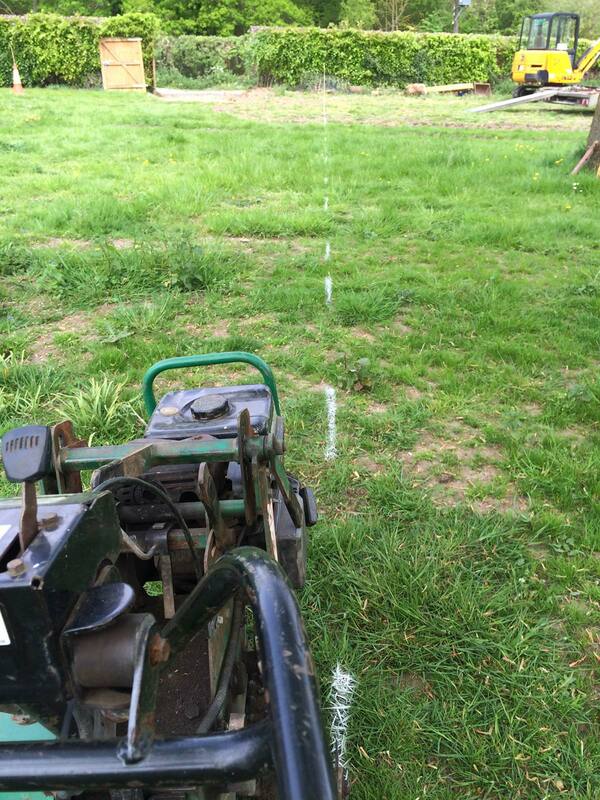 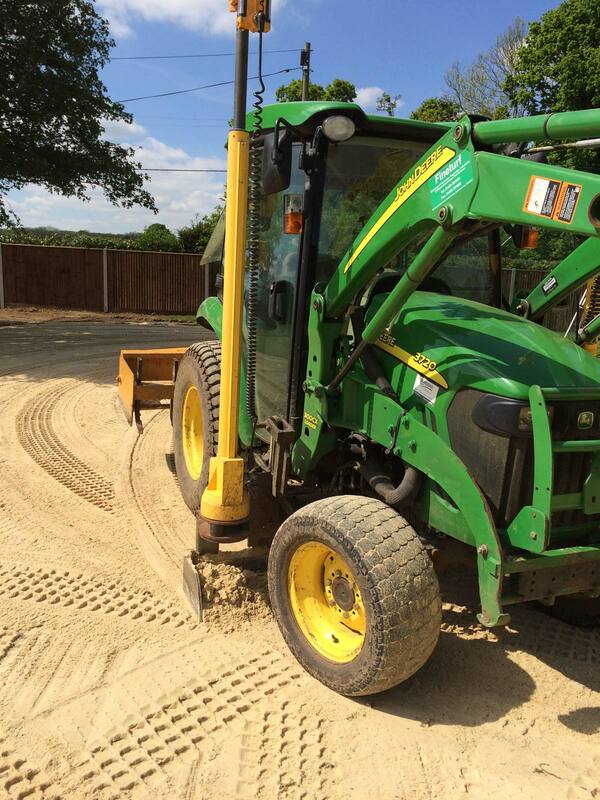 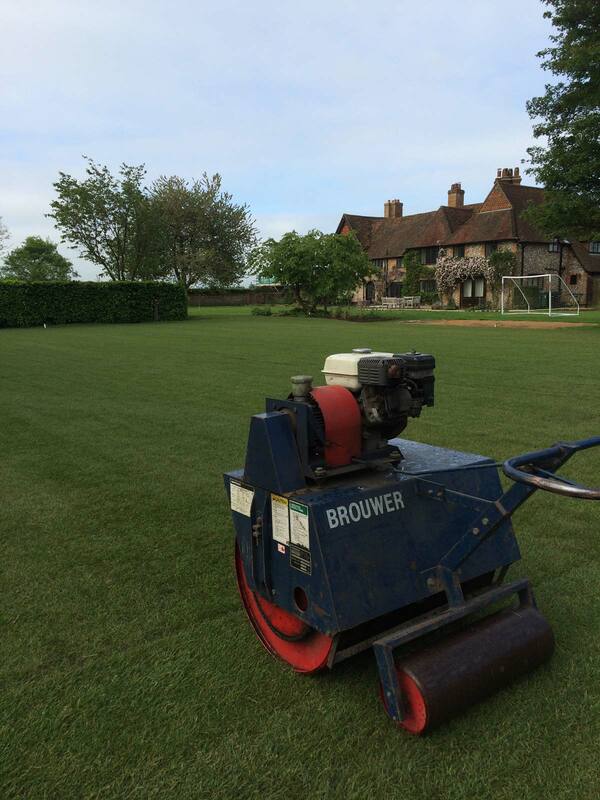 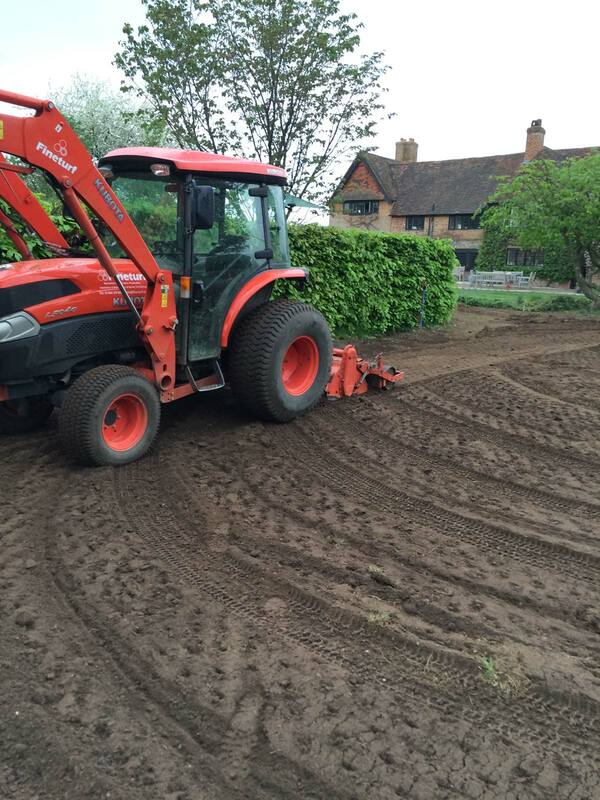 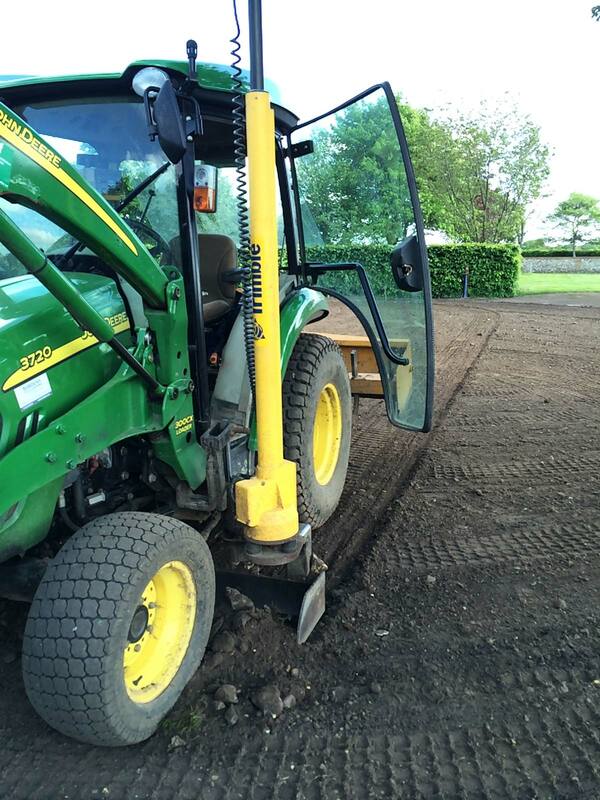 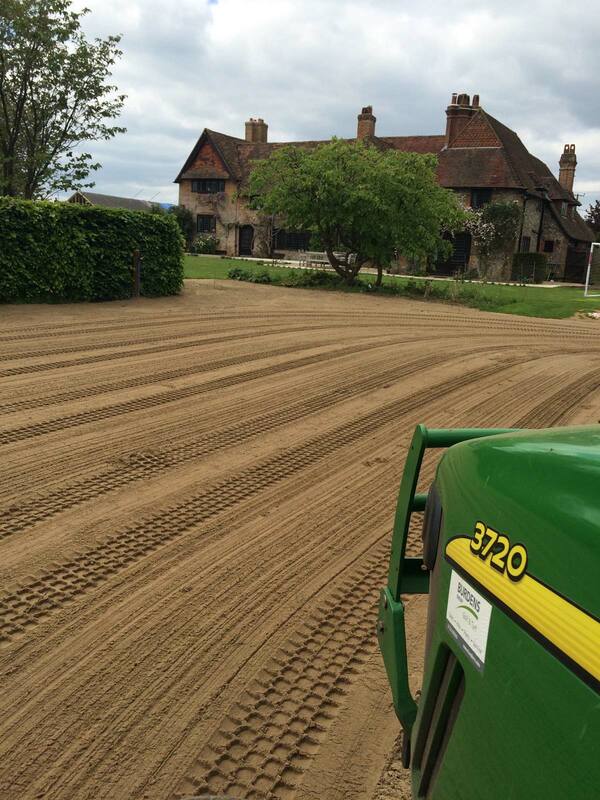 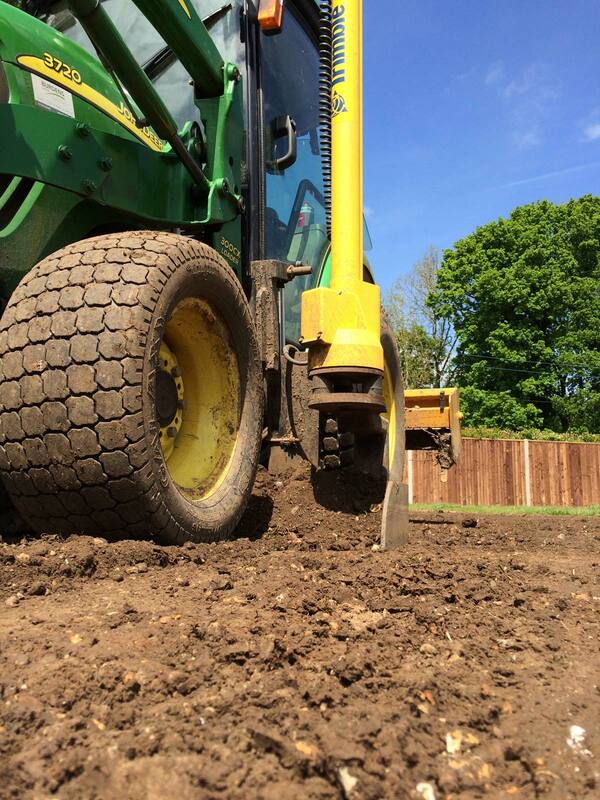 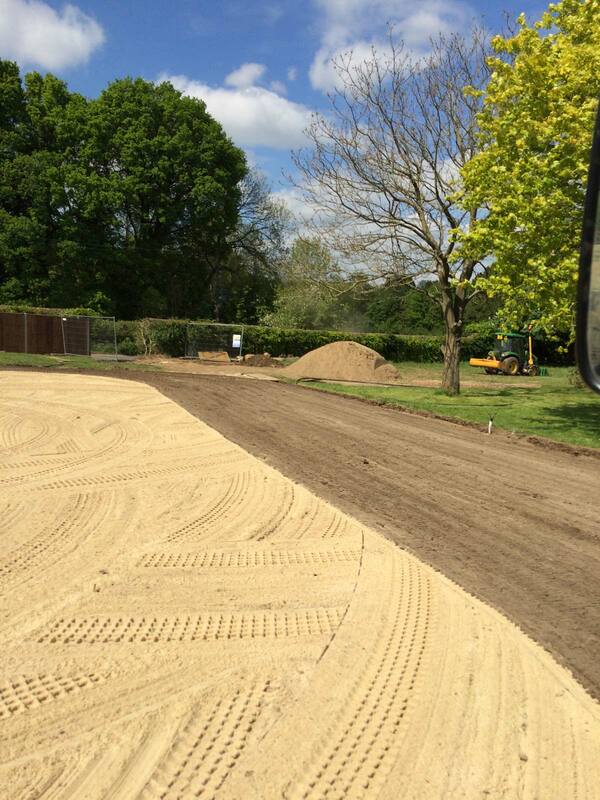 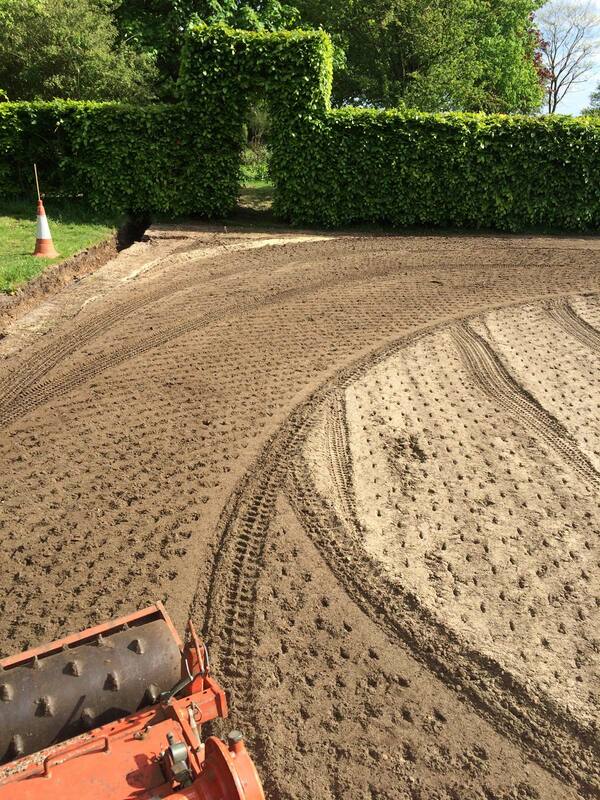 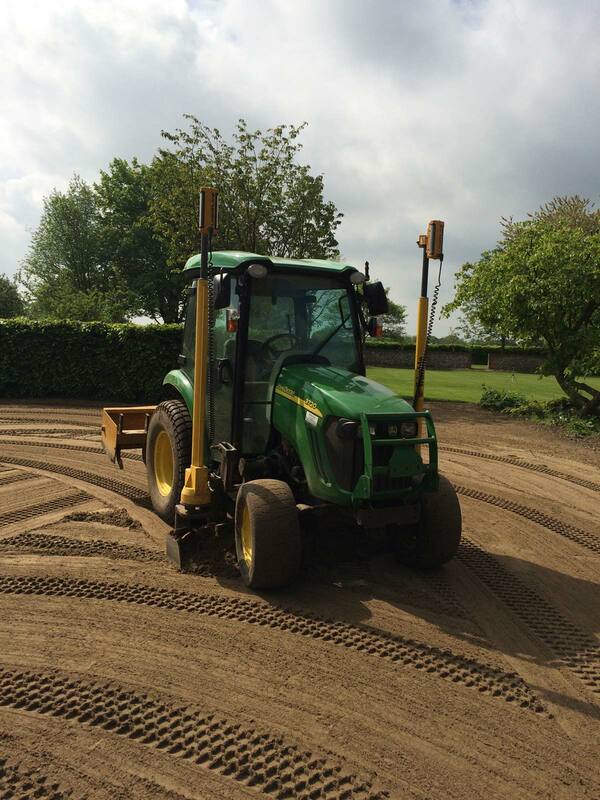 The surface was cultivated and levelled using our custom built mid mounted laser grader. 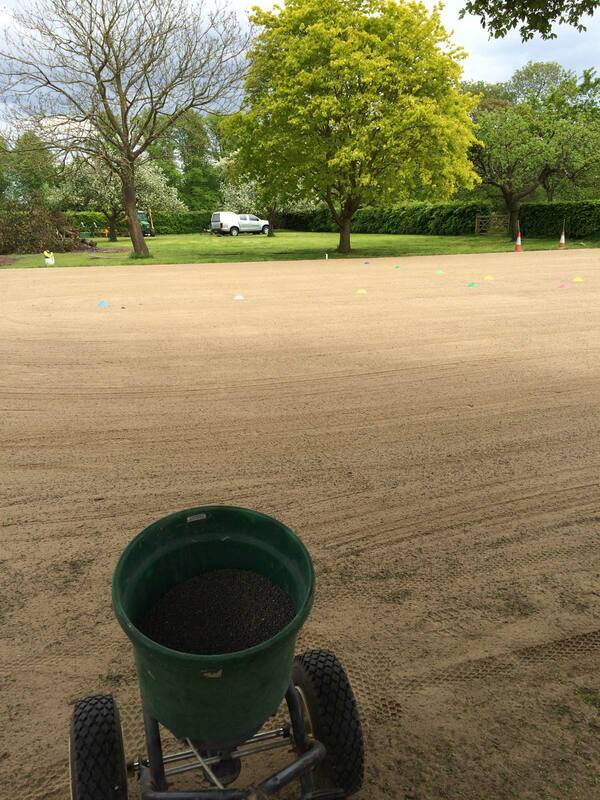 A layer of sand was spread and ameliorated into the surface which was again laser graded. 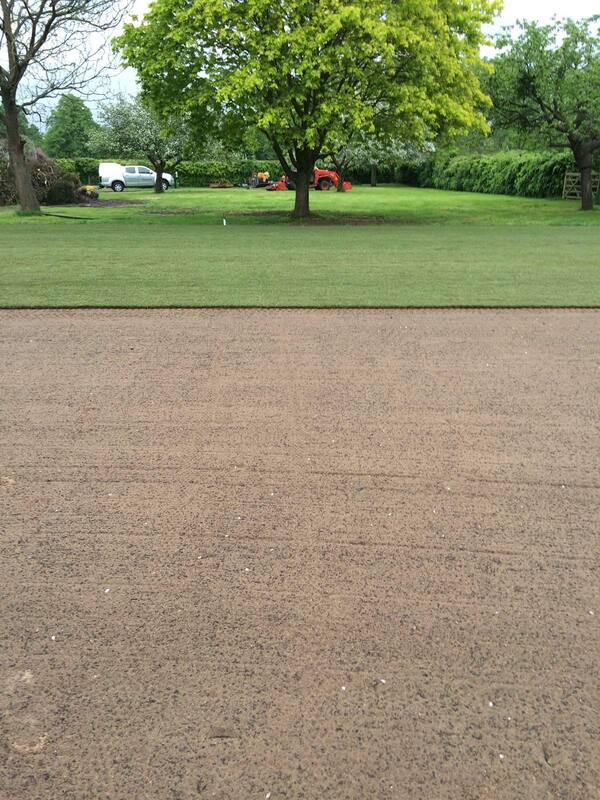 Finally, a layer of rootzone was spread which was also laser graded. 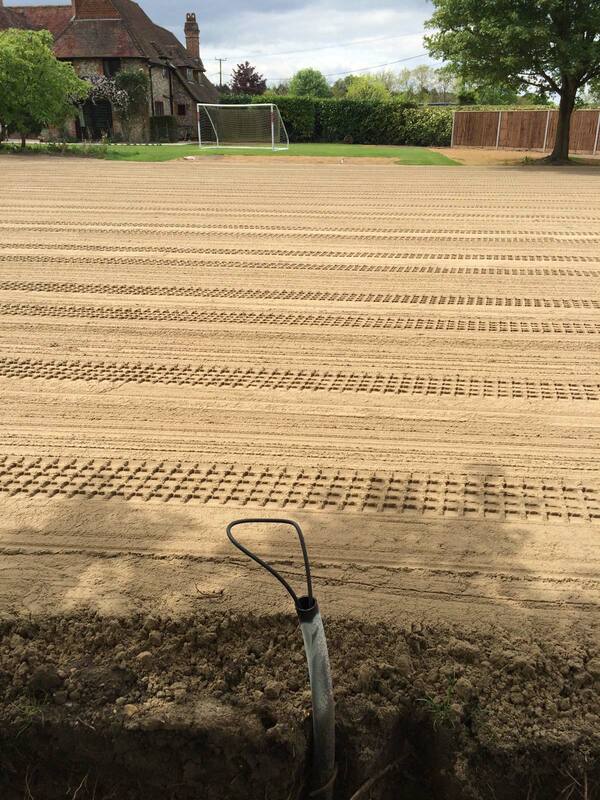 Fertiliser was applied and Tillers Arena Gold big roll installed.